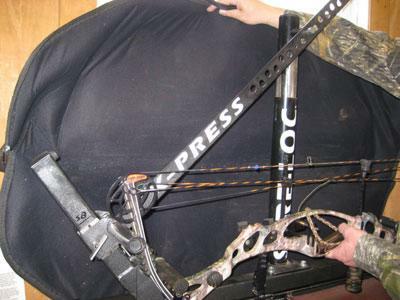 A compound bow press is a mechanical press which flexes the bow’s limbs to take tension off the bow string and cable(s) so maintenance work can be performed. 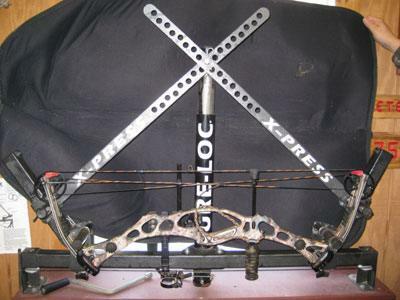 There is a variety of bow presses on the market so lets look at one which presses a parallel limb designed bow well, an X-PRESS. 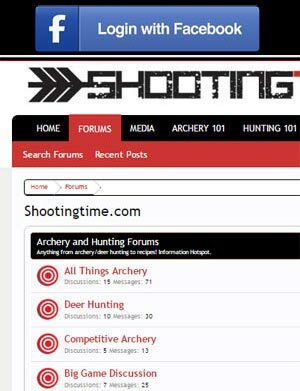 It is important that you know what you are doing before attempting to press a compound bow so if you are unsure, please seek assistance. 1. 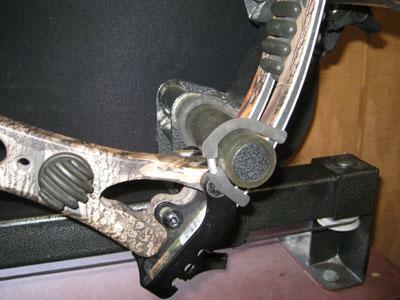 Loosen and adjust the bottom pins so they rest where the limbs meet the riser. 2. Tighten the bottom pin adjustment set screws. 3. Install the retaining bands securing the bow to the bottom pins. 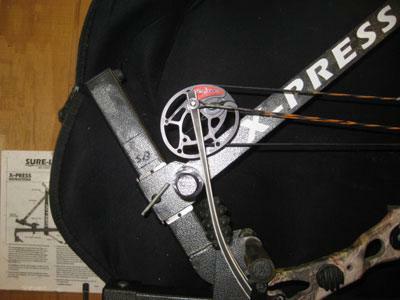 If the retaining band are missing, use a piece of elastic, rope, or whatever you can find to hold the compound bow in its place. 4. 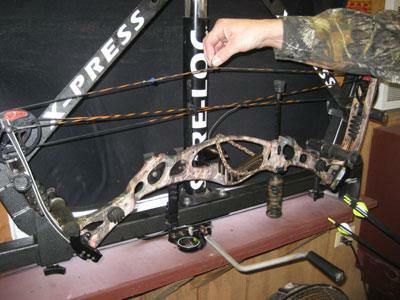 Adjust one side pin so it contacts the limb at least a 1/2 inch below the cam. 5. 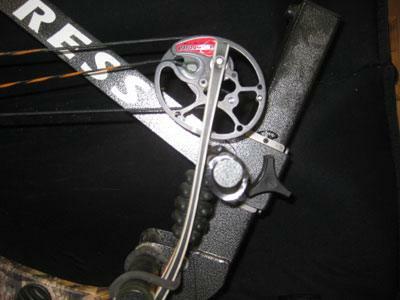 Attach the side bar to the piston. 6. Count the holes to keep the sides symmetric and install the other side bar to the piston. 7. 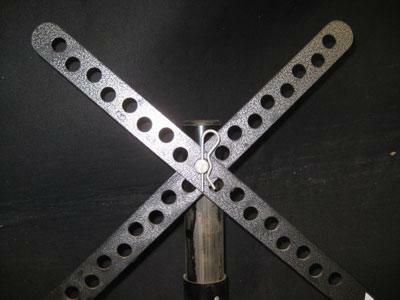 Adjust the second side pin to its location. 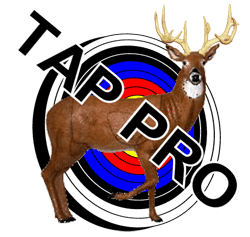 With the bow properly seated in the press, you are ready to apply pressure to the limbs. 8. 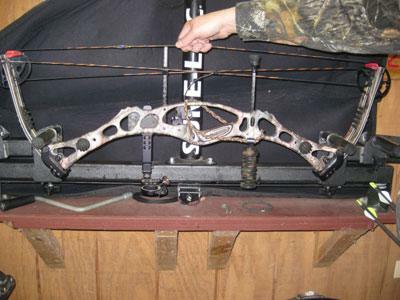 By turning the crank clockwise, raise the piston and flex the limbs a small amount to take tension off the bow string. You are now ready to work on the bow. 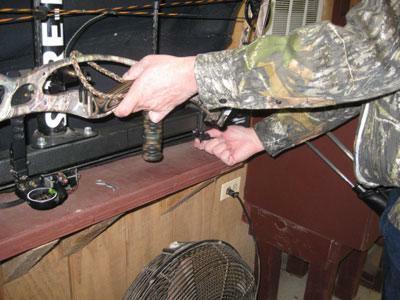 After desired work is done, make sure the string and cable(s) are seated properly in their cams, and then proceed to turn the crank counter clockwise to release the bow.